A construction site injury provides the setting for the First District’s recent application of Illinois contract interpretation rules to the question of when and how contracting parties’ prior course of dealing can inform the court’s analysis of an ambiguous written agreement. 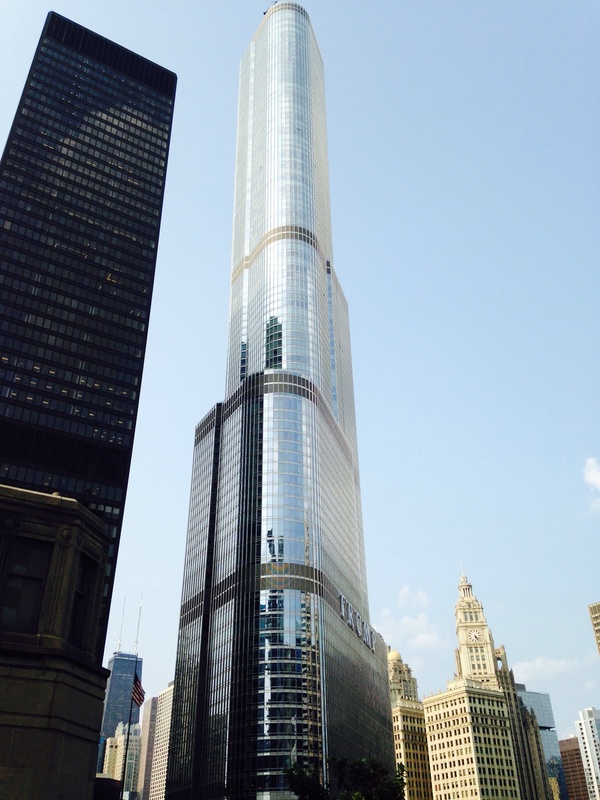 In Gomez v. Bovis Lend Lease, 2013 IL App (1st) 130568, the plaintiff plumbing subcontractor was injured when he fell through a floor gap known in the trade as an “infill” while working on the construction of the 102-story Trump Tower in Chicago. He sued the project manager and general contractor who in turn, filed a third-party complaint against the concrete forms subcontractor for breach of a written concrete flooring contract. The flooring contract required the subcontractor to provide “designs, drawings and technical support” for the concrete forming systems. The parties (the general contractor and the concrete subcontractor) had worked together several times in the past. In these prior projects, the subcontractor never provided any infill design services or technical support to the general contractor. The trial court granted the subcontractor’s motion for summary judgment on the basis that the subcontractor wasn’t obligated to provide support for the infill areas. The Court found the subject contract ambiguous. While the contract was detailed in its delineation of the subcontractor’s design, drawing, calculation and technical support requirements, it was silent on what if any obligations the subcontractor had for an infill area, which was the location of the plaintiff’s injury. The court considered extrinsic evidence including expert affidavit testimony on the parties’ previous projects to determine the scope of the subcontractor’s obligations. The subcontractor’s summary judgment evidence showed that in the parties’ prior 20 or so projects, neither the general contractor nor the project manager ever asked the subcontractor to provide design or support for infill areas. Because of this, the Court held that the parties’ past dealings and their course of performance on the Trump Tower project conclusively showed that the concrete subcontractor had no contractual responsibility for the infills. The Court affirmed summary judgment for the subcontractor on the general contractor’s contribution claim. Gomez, ¶¶18-19, 30. Take-away: Gomez presents a good summary of some fundamental and prevalent Illinois contract interpretation principles. The case specifies that where a contract is ambiguous, a court will consider evidence – namely, expert testimony – of the contracting parties’ prior dealings as well as their course of performance on the same project in order to give content to an unclear contract term.